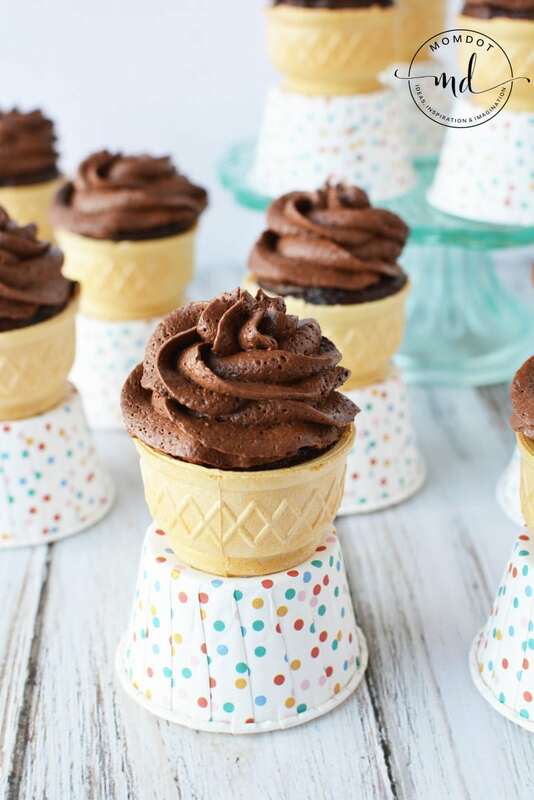 Looking for a perfect frosting recipe? Learn how to make chocolate homemade frosting that is light and fluffy, plus perfect for your next round of baking. You wont need much direction to create the perfect homemade frosting. 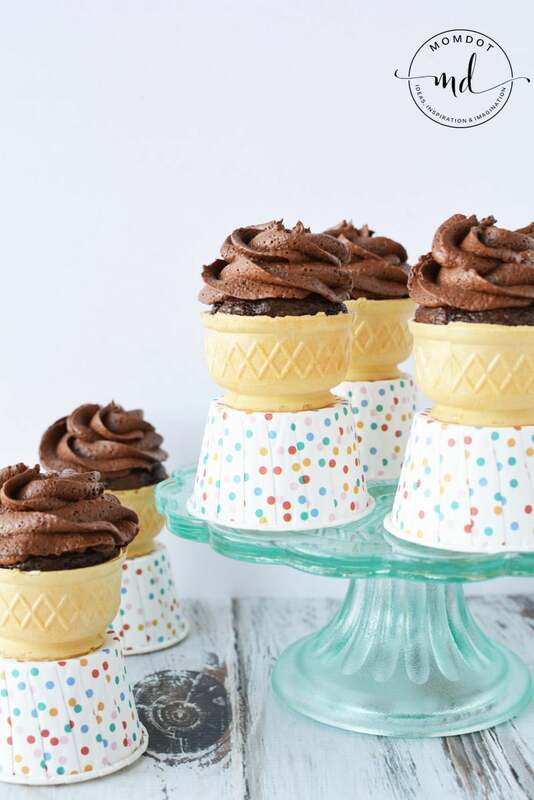 Once cupcakes are cooled, pipe onto the cupcakes (like we did in our mayonnaise cake) and add sprinkles if desired.